Tamia...this is a good length and I like the highlights! I use to always get this cut. Toni looks so good with short hair. Love this style, length and color on Janet! 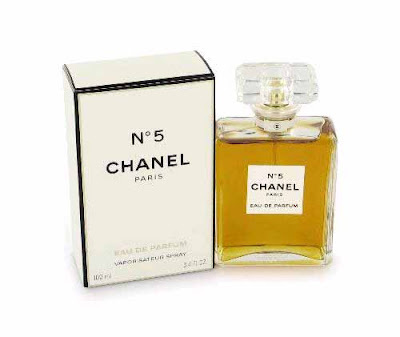 Favorite of all time is Lou Lou Cacharel eau de parfum Started buying this in 87,. This is my signature scent. Love It, Love It! Hard to find. Stock up all the time. 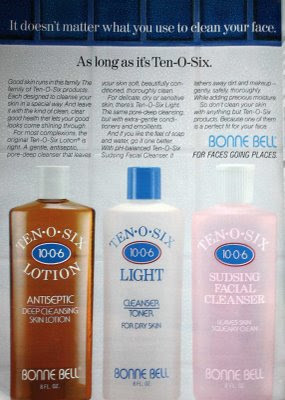 Remember Bonne Belle Ten.O.Six? 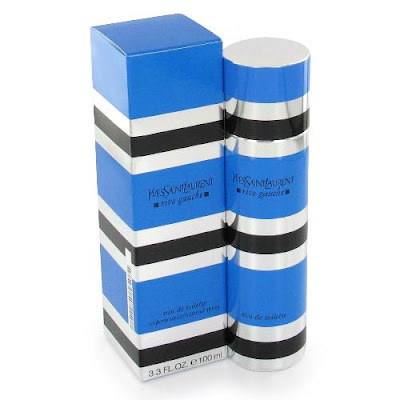 This was a really great product! It was cooling and had a nice scent. Head & Shoulders, after going to a dermatologist for mild acne..he prescribed me an acne medicated cleanser...the scent was that of the original Head & Shoulders Shampoo...both had Active ingredient of Pyrithione zinc which is used treat severe dryness and acne as well...after running out of the prescription acne cleanser, I purchased H&S...did this because the price is cheaper...and I got the same great results! I Know I am not suppose to..and it may seem like it's too harsh, but I use this scrub on my face once a week. 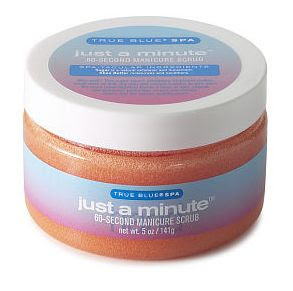 This leaves my skin smooth and tight...originally for hands. 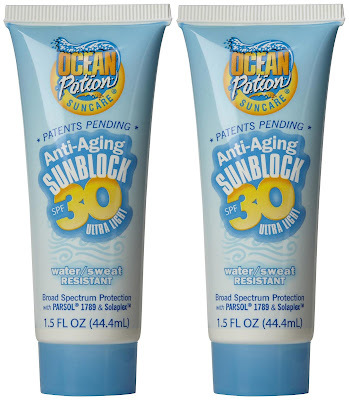 Ocean Potion Sunblock Lotion, Anti-Aging, Ultra Light SPF 30 ($4.97, Walmart) Before I apply in makeup I use this on my face. 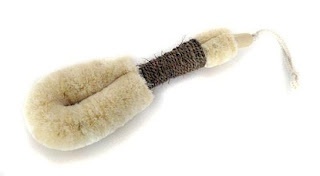 Sisal Brush. Use this to push upwards on back of your legs. Helps push up fatty deposits. This really works...use it daily as you shower. Give me feedback. This is a LIFE SAVER. Yes, I had to put them in all caps! After using a microdermabrasion home kit, it left me with dead skin around my mouth. It looked horrible and it aged me. It lasted for months and there was nothing that I could use to remove it no matter what I tried. Then I decided to put this on. It does sting a bit, but that is because it is removing the dead skin off the face. It did wonders! 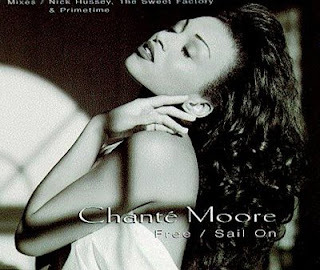 This is a staple. Now my skin is radiant. Please try this product if you are looking to rid yourself of dead skin on your face. 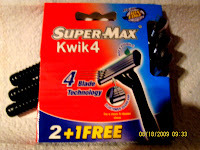 Super Max Kwik Triple Blade Disposable Razors. These are GREAT razors...5 for $1. 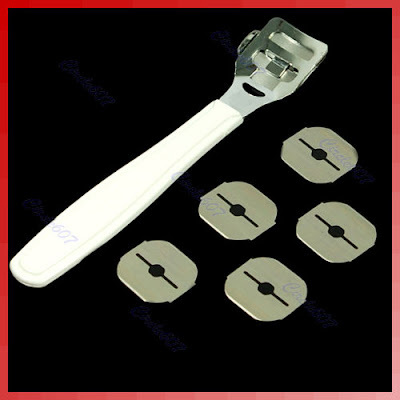 Now before purchasing these at "Dollar Tree" I would use 1 razor for each leg and toss. With Super Max Kwik 3, I only have to use one razor. Even after that it is still good to use over and over again! I am very pleased. No nicks either. Please try this you will love it! This red looks so good on Halle! 1810 e.l.f. 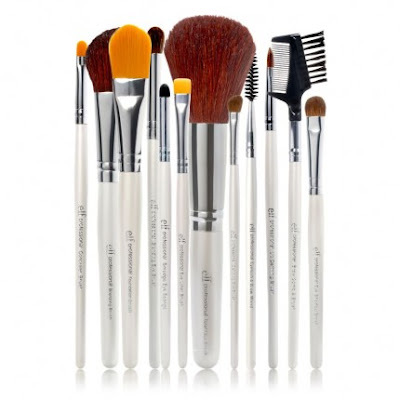 Professional Complete Set of 12 Brushes ($12)...Great Buy! Have only used the concealer brush and the blushing, bronzing, blending brush(very soft)...they are both so good!! !